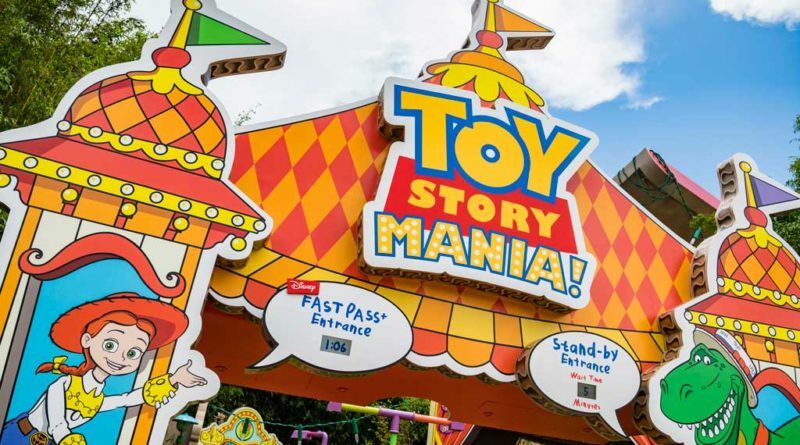 LAKE BUENA VISTA, Fla. (June 28, 2018) – One of the most popular attractions in the history of Disney’s Hollywood Studios receives a new entrance to welcome guests when Toy Story Land opens June 30. 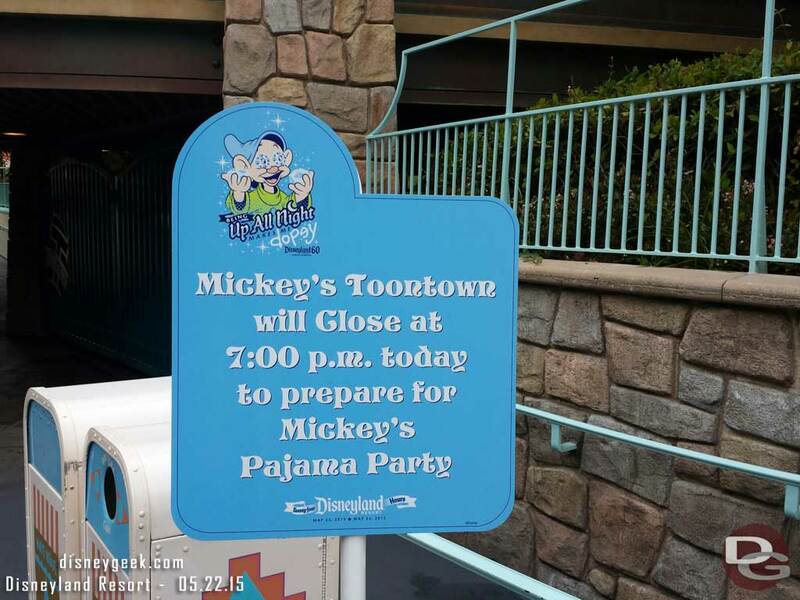 Since its 2008 debut, Toy Story Mania! 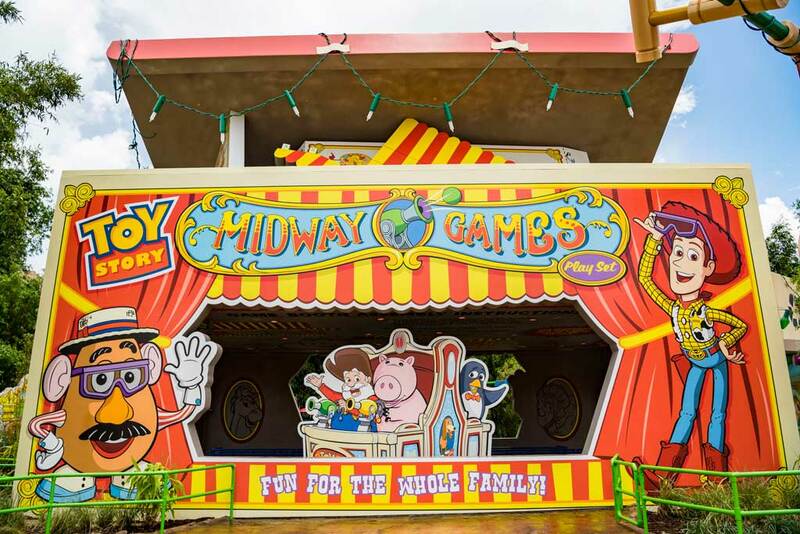 has been a blockbuster hit with families, combining the fun of a video game, 4D technology and interactions with favorite Pixar stars, including Woody, Jessie, Buzz Lightyear, Hamm, Buttercup, Rex and Trixie. 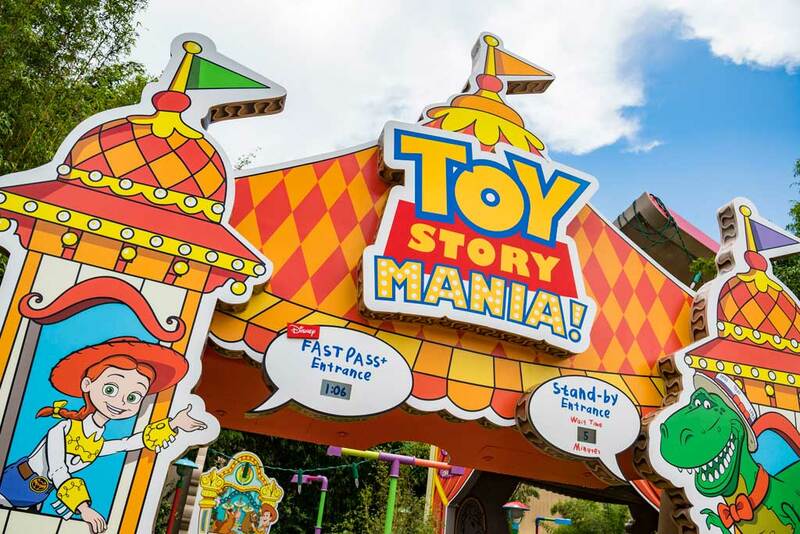 Andy of Pixar Animation Studios’ Toy Story fame laid out Toy Story Mania! as a playset in his room. It’s rootin’ tootin’ fun as guests take aim at moving objects in a variety of scenes based on classic carnival midway games. After a practice round of virtual pie-tossing, there are five game stops in all – plus 4D surprises like air blasts and water sprays. Guests in moving ride vehicles maneuver their pull-string, spring-action “shooters” to lob simulated projectiles at animated targets. Gameplay includes tossing virtual baseballs at plates, virtual darts at balloons, virtual rings on Aliens and virtual hardboiled eggs at barnyard animals. Players rack up points when they nail the targets, with harder-to-hit marks notching higher values. Scores are tallied at the end to determine the master of the midway, or at least who has bragging rights among family and friends. In the end, whether guests are experts or beginners, everyone’s a winner! 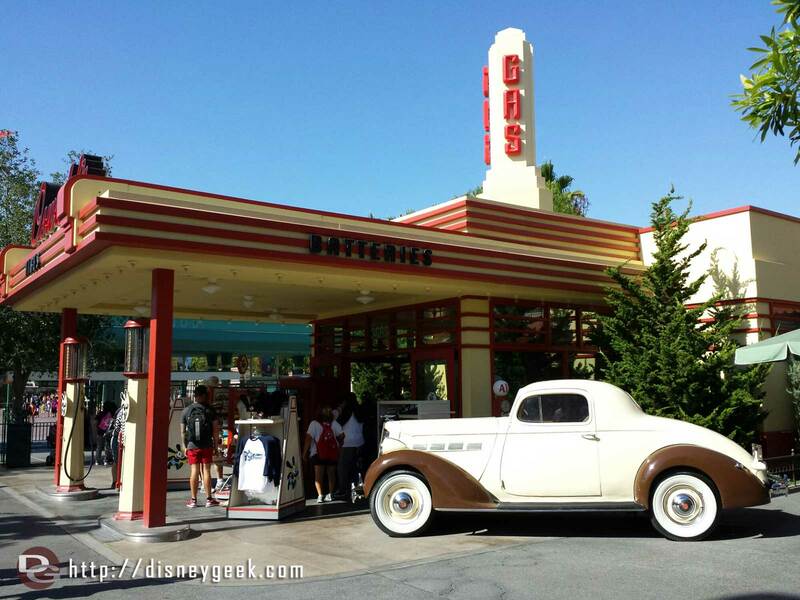 Locations: Disney’s Hollywood Studios (also Disney California Adventure at Disneyland Resort in California, Tokyo DisneySea at Tokyo Disney Resort).